Professional voice recording studios are needed to record the voice-overs for professional voice talents and dubbing artists. This is not a job for home studios. Nowadays, if the advanced level of audio recording technologies diversifies the recording facilities, a voice director is needed. 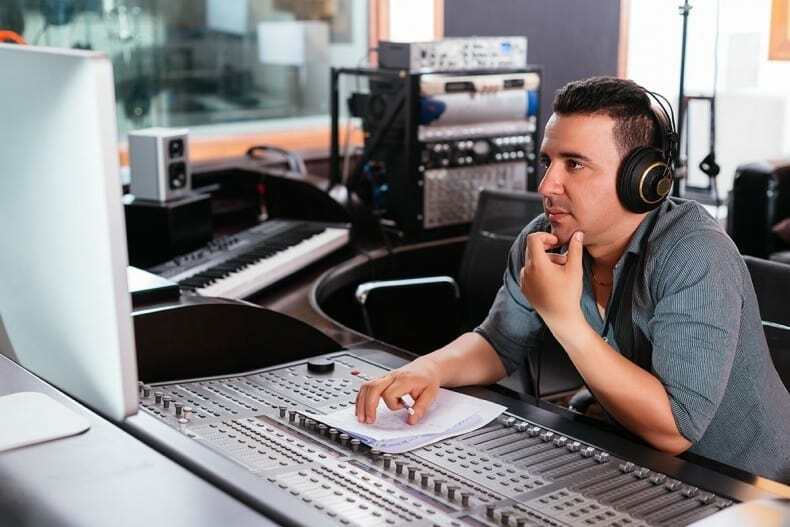 Voice-over directors work in professional voice recording studios. The voice talent is guided by a director, for the correct use of the voice. Because no voice actor can hear himself as you do. Even if they record their voices, they need another one to check the correct usage. They can describe accent mistakes, correct pronunciation. A voice director knows what they are doing. There are voice-over and dubbing studios you can rent hourly or daily. The rental vocal studios serve their customers without managing or directing. For example, if you go to a studio with the voice talent, it is enough to know that a 15-minute video is performed within 1 hour. You can rent the voice-over studio for 1 hour. Audio studios are rented on an hourly basis. It doesn’t matter what you do in the dubbing studio. You may be completing a million-dollar project. The amount you need to pay will be the renting studio’s rent. Price range in Turkey with our without a director ranges from 1-2 thousand Turkish Liras. If you do not have a director it is around 1.000 TL. Rental voice recording studios’ sound proofing recordings take more time, so we can say that dubbing studios have implemented a fair price policy in long term rentals. Voice-over and dubbing studios often use different technologies but serve the same purpose. Dubbing equipments in studios are different than different musical equipment in different voice-over equipments. If you are going to get a microphone, voice-over or dubbing recording, you should choose a suitable microphone. Sound recorders are also very important. Because the format in which you demand the voice is a matter that should be decided without converting. The studio you are renting will help, but we think you should know about the project you are going through.